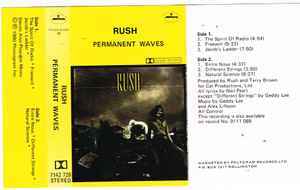 Marketed By – PolyGram Records Ltd. Marketed by Polygram records Ltd P.O. Box 3517 Wellington. Also available on Album No. 9100 065.